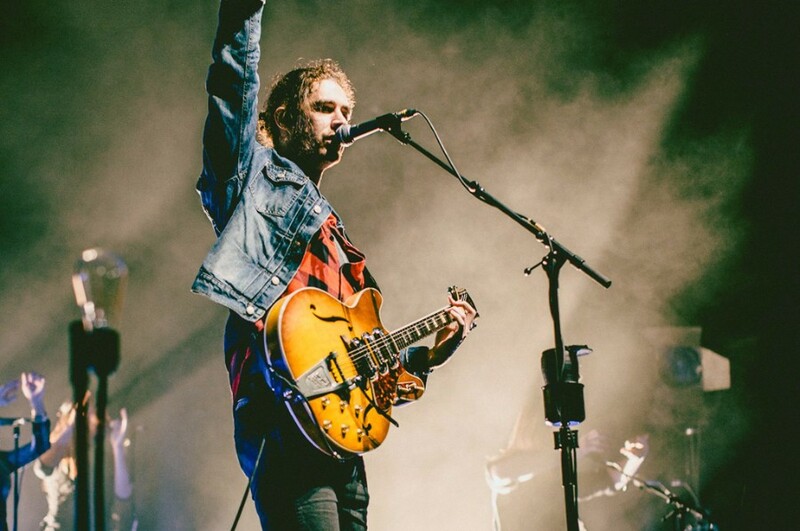 Irish singer-songwriter Andrew Hozier-Byrne, aka Hozier released the fourth EP "Nina Cried Power" on September 7th. The EP is his first music in three year. He premiered title tune of the EP on BBC Radio 1 with Annie Mac. The song features American R&B singer Mavis Staples. 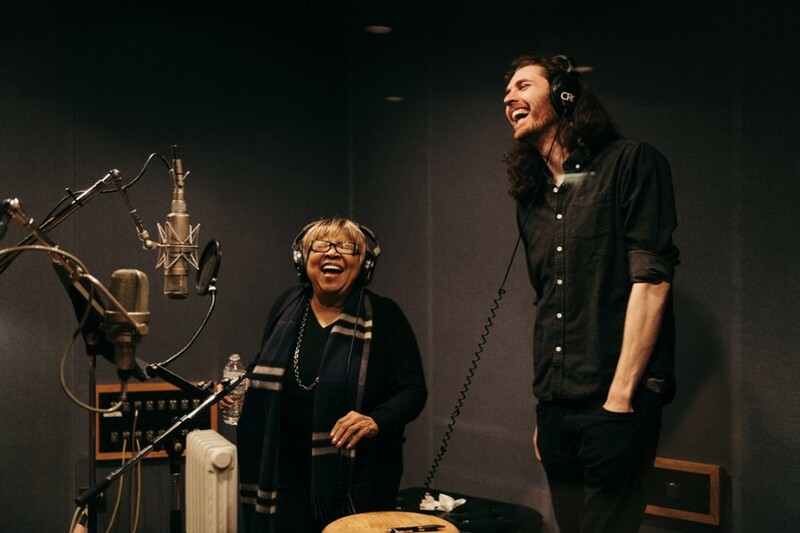 It was written by Mavis Staples and Hozier. After the release of the EP, he dropped a new music video for “Nina Cried Power” directed by Jon Hozier-Byrne and Patrick Ryan on September 12. The video is dedicated to ACLU (American Civil Liberties Union). In the clip, Irish activists are listening to the song for the first time. “I’m thrilled to share the Nina Cried Power – EP with you all. The title track was written sometime last year, and my aim was to credit the actuality of hope, solidarity and love found in the human spirit at a time when their opposites were being given a mainstream platform 24/7. The song started as a tongue-in-cheek inquiry into modern popular language regarding political awareness and grew from there. “I’m very proud to present the video for 'Nina Cried Power', directed by Jon Hozier-Byrne and Patrick Ryan.